"One of the most rewarding things was working with the authors to ensure that everyone was able to produce their best writing", editor Audrey Osler says. Photo: Stian Kristoffer Sande. USN’s first open access journal is in the area of human rights education. "We aim to be a top international journal but with a special Nordic flavor", Editor-in-chief says. 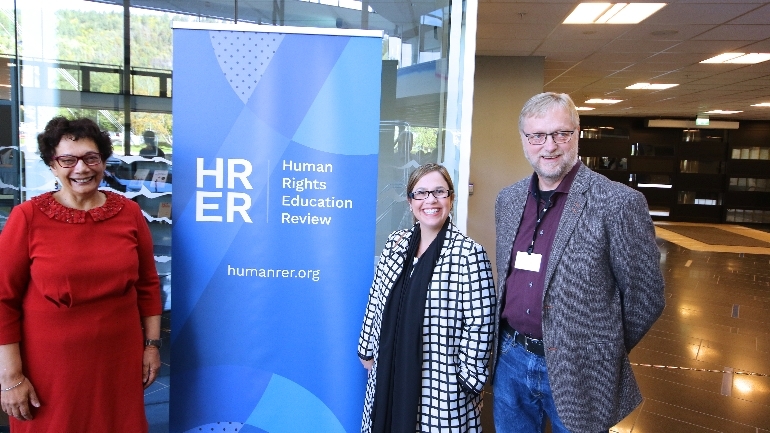 Human Rights Education Review (HRER) is the University of South-Eastern Norway's (USN) first scholarly journal. The journal focuses on teaching and learning in the field of human rights. According to Editor-in-chief Audrey Osler, it fills a long existing gap. "We have lacked a forum for critical analyses of human rights education", says Professor Osler. "We want HRER to be a first port-of-call for scholars, students and others who are engaged in this academic field". You can follow the journal launch seminar live on Wednesday from 2:15 pm - 4 pm. Osler has worked within the research field of human rights for more than 30 years. Still, never before has she felt that the need for promoting key human rights principles and practices have been of such importance as it is today. "I worry about today’s increase in violence, racism, extremism, discrimination and intolerance. We are in fact able to draw parallels between the current global political climate and that of the period preceding World War Two. The way our societies are changing makes education in human rights highly relevant". The Professor says USN has an obligation to face these negative trends with an educational response. "Through this journal, we enable a wider public to read about research that sheds new light on central political, economic and social challenges that both teachers and students face today. Human rights provide legitimacy to teachers striving for justice in difficult situations, and in contexts where they may wish to challenge the actions of the authorities". Making HRER open accessible has been a vital principle for the journal’s editors. "Open access is keeping in with the spirit of human rights, freedom of information, and the move within universities towards sharing new academic knowledge and research in more democratic and open ways. Open access means that HRER can be read in countries where individuals and even university libraries may lack the resources to purchase subscriptions to academic journals. The first edition of the journal was published in June. The Editor-in-chief is clearly happy about the result. "It was a lot of hard work, coordinating a large number of people. We really feel we’ve put together a top team, with colleagues from both USN and 20 different countries and all regions of the world. 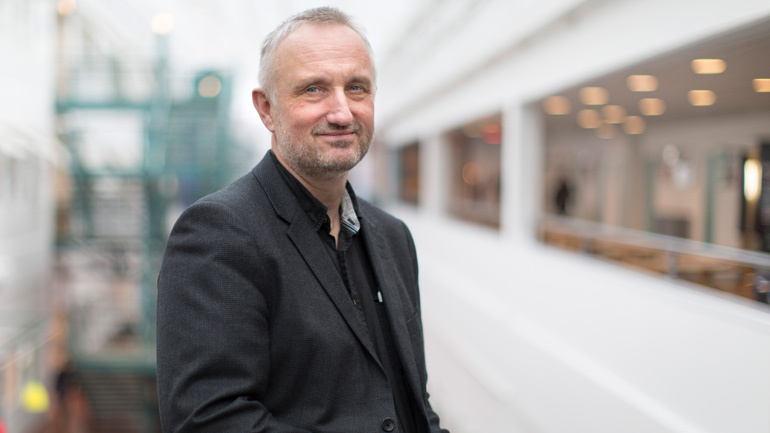 Arild Hovland, Dean of the Faculty of Humanities, Sport and Educational Science, says the journal marks USN’s presence as an important contributor within the educational systems. "We are expected to contribute to the communities we are a part of. The journal demonstrates our readiness to show initiative, to develop and to innovate in education and science. It comes with a certain cost, but it pays back in several important areas". The Dean also feels the journal’s theme has a more central role in today’s society. "We live in turbulent times where we find our fundamental democratic values under pressure. Often, we see people leveling assertions and promoting wild theories without facts. Dissemination of human rights research therefore becomes more important, so I am glad the work of our ambitious and competent research staff can now be shared with the public through this journal". 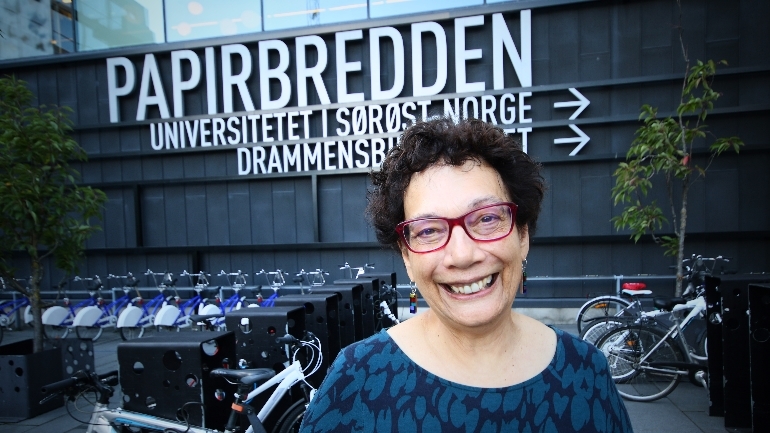 On Wednesday September 26 there will be hosted a seminar at campus Drammen to mark the launch of HRER. The seimar will be streamed live from 2:15 pm - 4 pm. 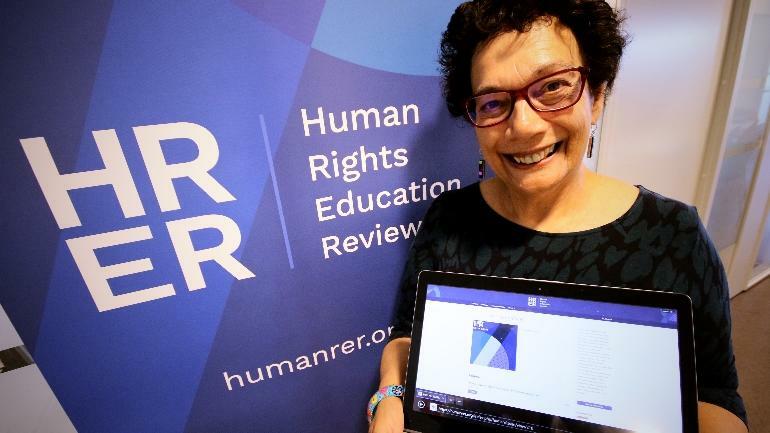 Human Rights Education Review is an open access scholarly journal dedicated to an examination of human rights education theory, philosophy, policy, and praxis. The journal's editorial team consists of Audrey Osler, Ådne Valen-Sendstad and Marta Stachurska-Kounta and Gabriela Mezzanotti. The first issue of HRER was published in June 2018. It presents scientific articles focusing on human rights education’s curriculum, the significance of student participation in the co-construction of national belonging, an analysis of how education for citizenship and human rights was challenged and undermined Spain and a discussion of how school students can learn about human rights by studying ligitation cases brought by other young people. HRER’s preliminary publication plan is two issues this year, two issues in 2019 and three issues in 2020. The journal has its own Twitter account that you can follow.